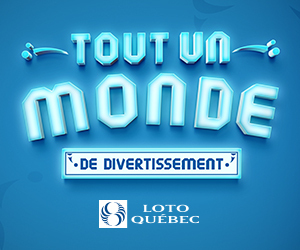 The Fête du Lac des Nations Promutuel Assurance family festival invites you to take part in its 38th edition from July 16th through July 21nd 2019. 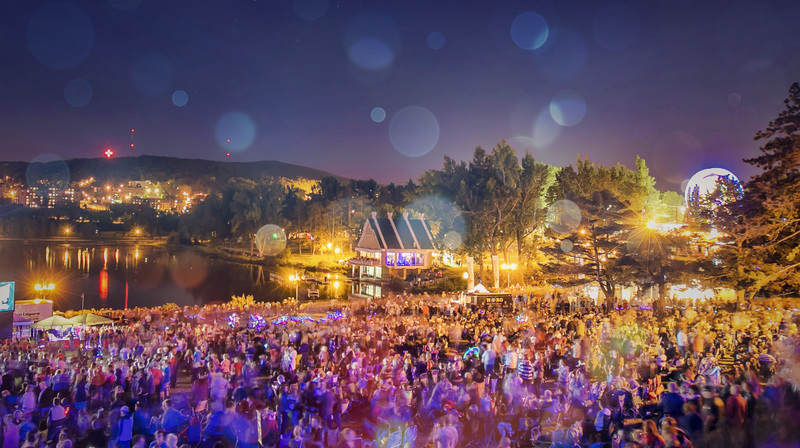 Visitors will be treated to about 30 shows of various styles, presented on three stages in Sherbrooke’s Jacques-Cartier park. 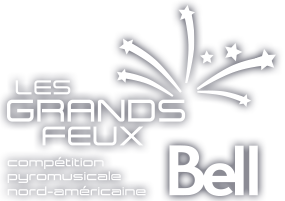 The event also features les Grands feux de la Fête du Lac des Nations, an impressive musical fireworks competition. 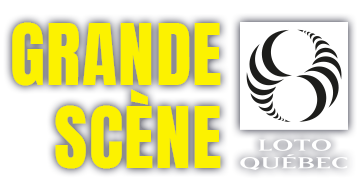 The event also proposes many activities for the whole family including inflated children’s games, an arts and crafts section as well as the largest mobile amusement park in the Eastern Townships. 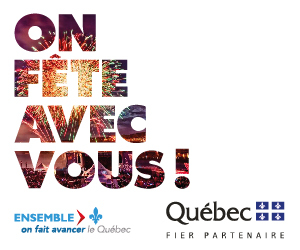 Treat yourself to some family fun in the heart of the city of Sherbrooke!